21+ and present in NJ. Gambling Problem? 1-800-GAMBLER. Register today for FREE to legally bet on who you believe will win the Super Bowl and hoist the Lombardi trophy this February! 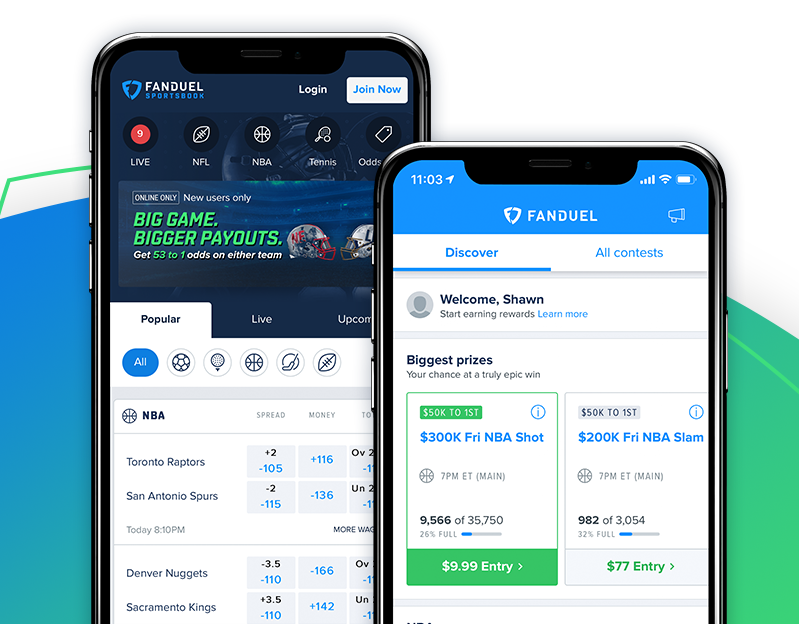 If football isn’t your thing, with easy deposits and fast payouts, FanDuel Sportsbook features bets on all major U.S. sports, including professional basketball, soccer, baseball, golf, boxing, motorsports racing, and more. 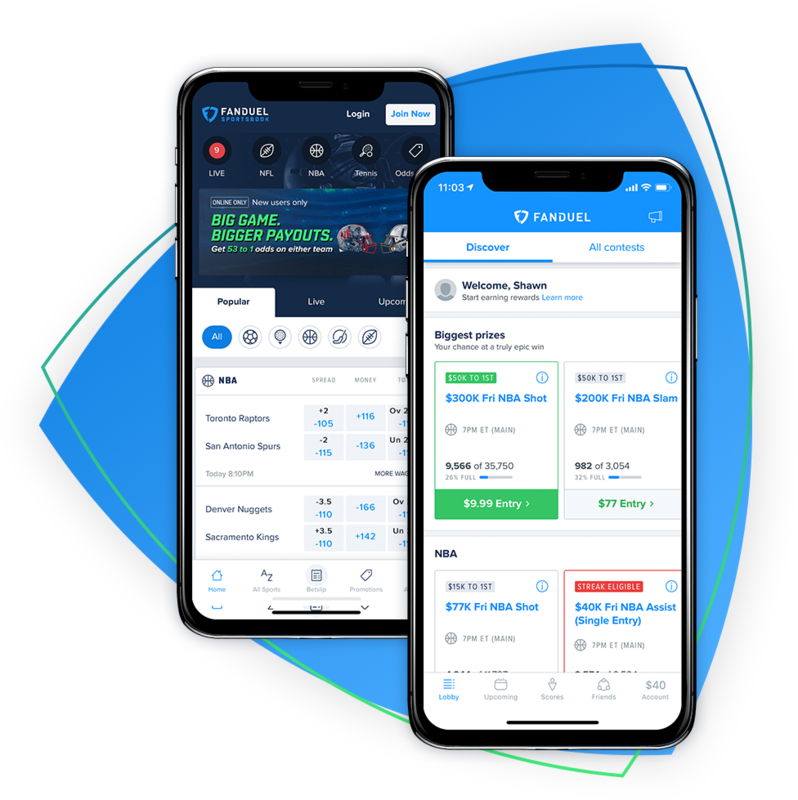 Whether you like spreads or moneylines, single bets, or 5 team parlays — if you can dream it, you can (probably) bet it – all from your phone! Visitors can bet when physically within state lines. FanDuel is more than just fantasy sports. It’s the best way to watch the games, win real cash, and bring the action right into your living room during the playoffs. With new and innovative game styles, win real cash or claim bragging rights over your friends. Need something to spice up your Super Bowl party more than the disappointingly mild hot wings you ordered? We’re bringing back Big Game Bingo, a fun and free way to play along with the football action and win a share of a $25,000 grand prize.